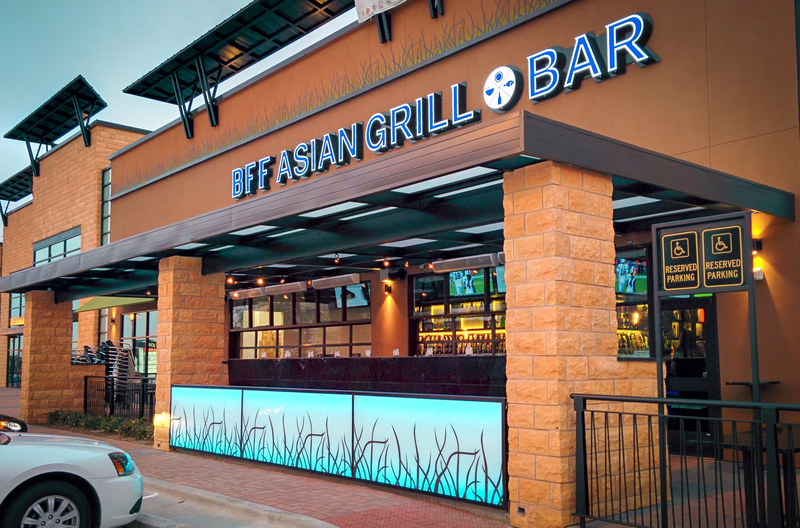 Do you want to make the outdoor space outside of your business more comfortable, beautiful, and useful? 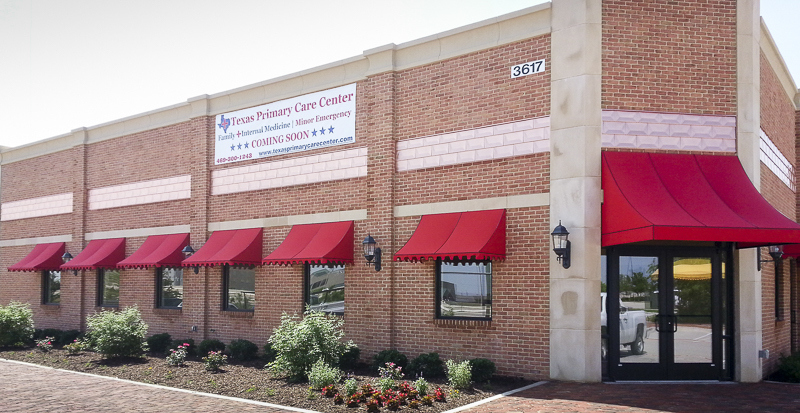 You can do it with awnings, canopies, shade sails, and vertical screens in Carrollton, TX designed by USA Canvas Shoppe. 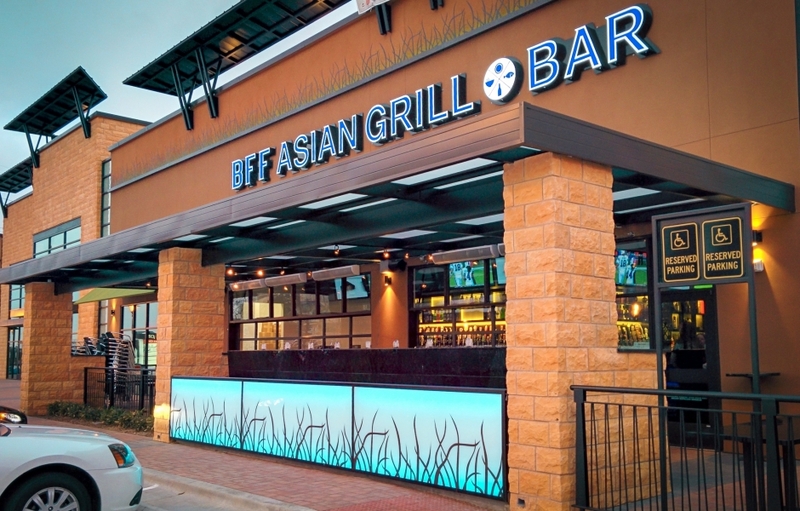 We can even create custom awnings and canopies outfitted with your business name and logo to increase your brand visibility while expanding the space. 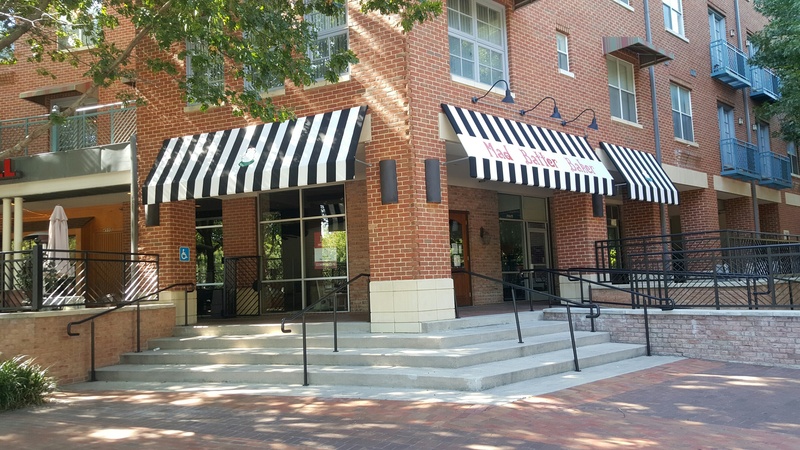 In addition to shading the area surrounding your business, awnings, canopies, shade sails, and vertical screens from USA Canvas Shoppe can also protect your customers from rain, hail, wind, and more. 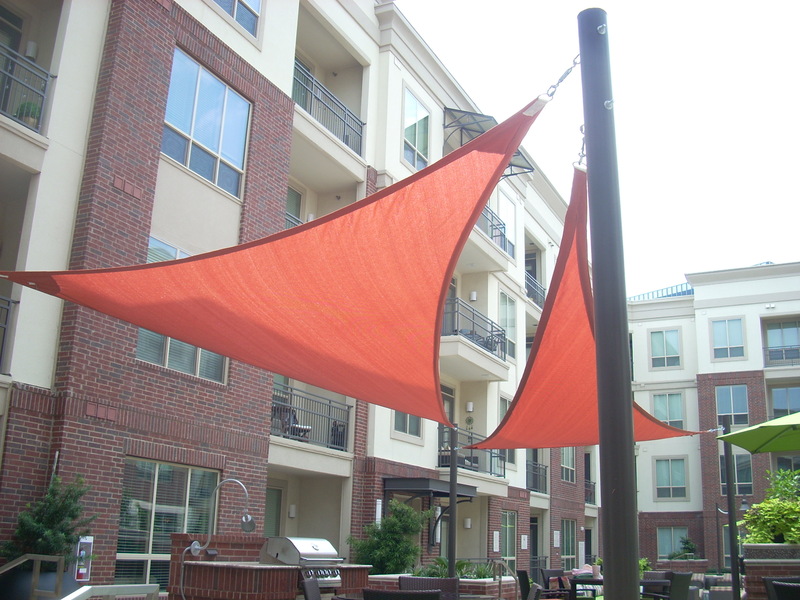 They’re perfect for outdoor dining areas, concert venues, and other spaces and can be used all year round. USA Canvas Shoppe also offers a range of products for residential customers. All of our products are handmade in America with careful attention to detail and will hold up under just about any conditions. 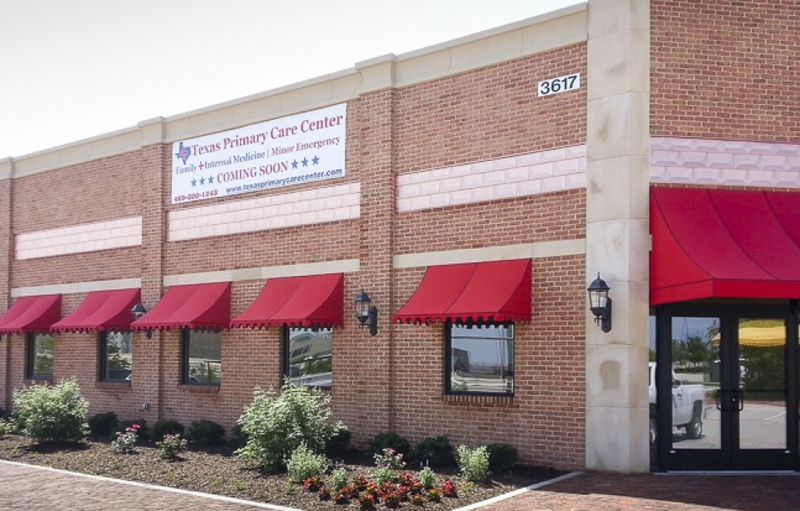 USA Canvas Shoppe makes and installs all commercial awnings, canopies, shade sails, and vertical screens in Carrollton, TX specifically for each customer. 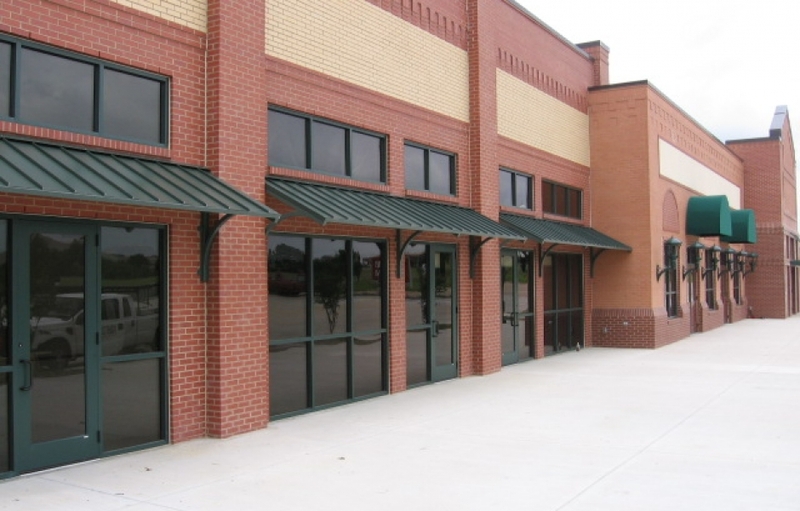 Whether you want a small awning placed over your windows to provide extra shade, a large canopy placed over an outdoor patio, or shade sails in the parking lot of a car wash, USA Canvas Shoppe can manufacture whatever you need. 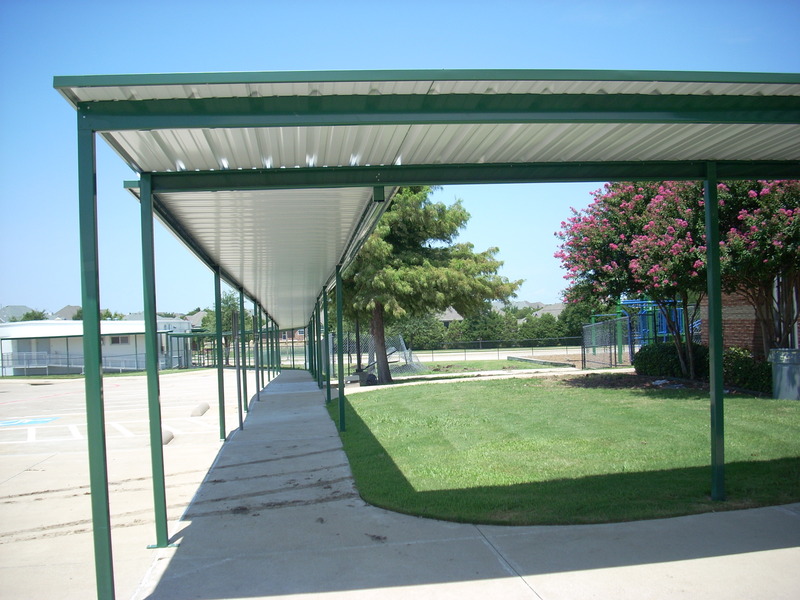 You can choose from hundreds of colors and patterns for fabric awnings and canopies, various tints and textures for metal awnings, and numerous options for shade sails and vertical screens. 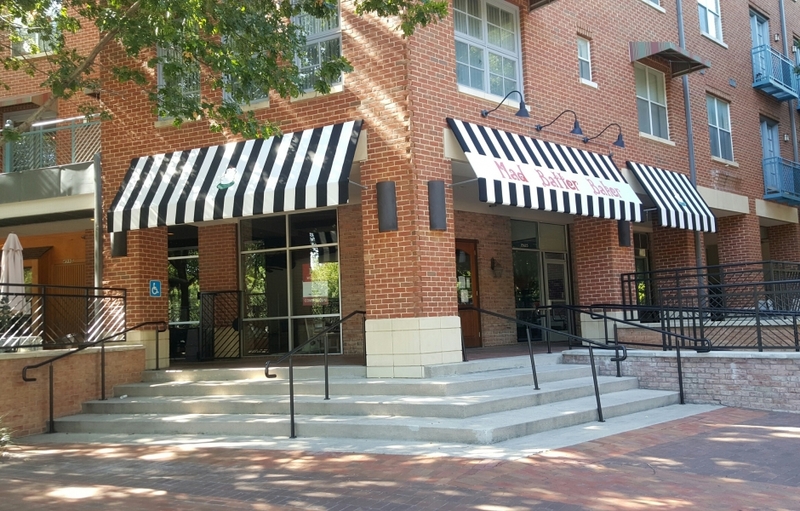 If you run a restaurant or another commercial establishment with an outdoor seating area, you can serve your customers better and make more money in the long run by placing fabric or metal canopies and awnings over the space. 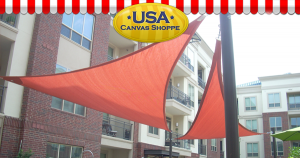 USA Canvas Shoppe can help you hold special events and give your customers a more pleasant place to enjoy the outdoors by hanging extruded metal awnings, hanger rod canopies, patio covers, and even cabanas to the exterior of your business. We can also heat seal your brand name or logo on any of these items to ensure your customers recognize your business every time they come in to visit you. 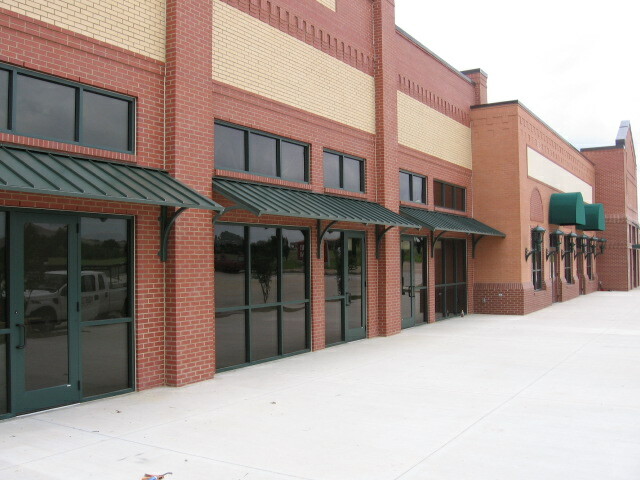 Businesses with long walkways leading up to their entrances and parking areas can benefit from the custom walkways and carport covers offered by USA Canvas Shoppe. 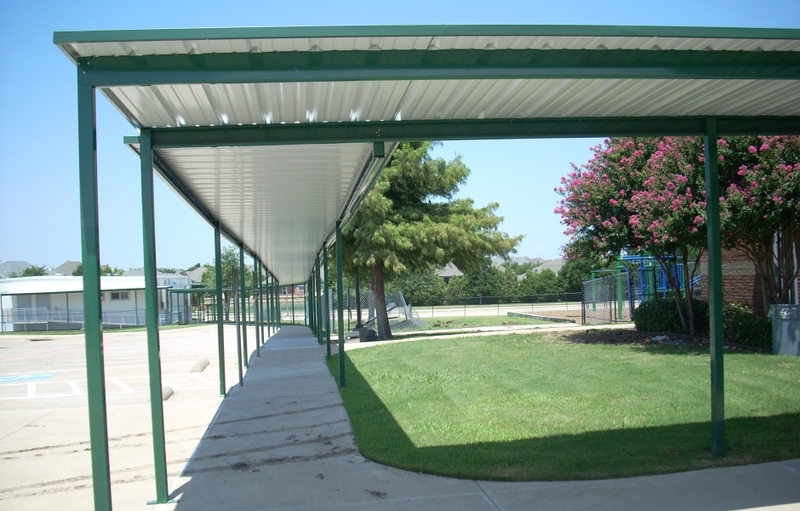 These products will help protect customers from the elements as they walk to your business and protect their vehicles as well. 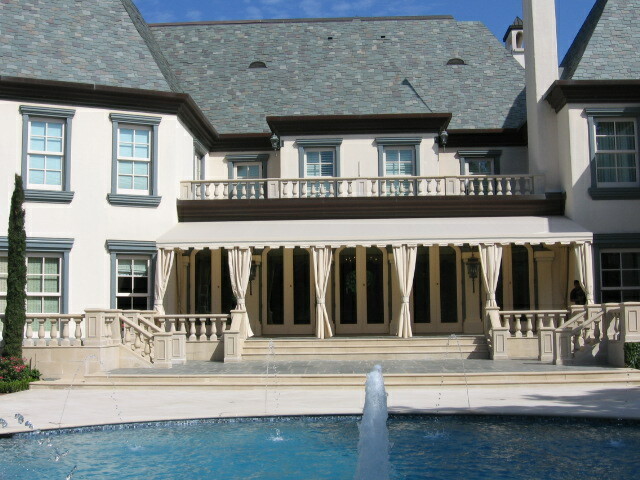 Do you want to keep the inside of your home more comfortable and prevent the sun from shining in all the time? 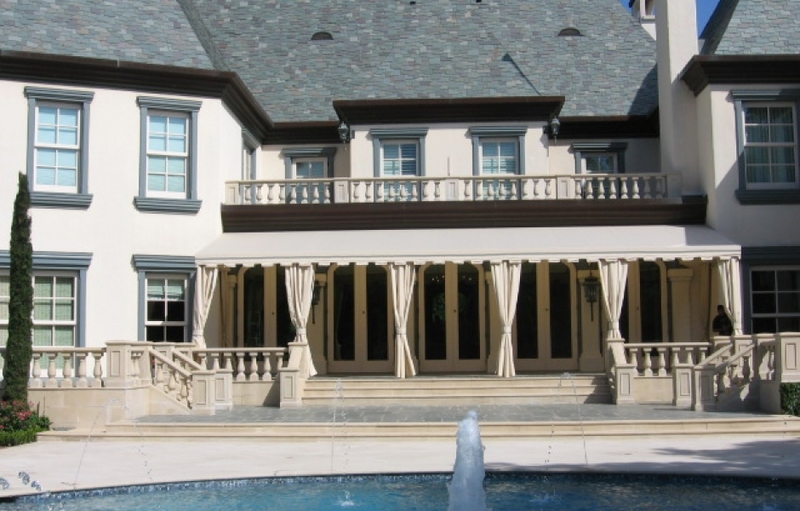 USA Canvas Shoppe can install vertical power screens by Solair to the exterior of your home and show you how to control them. 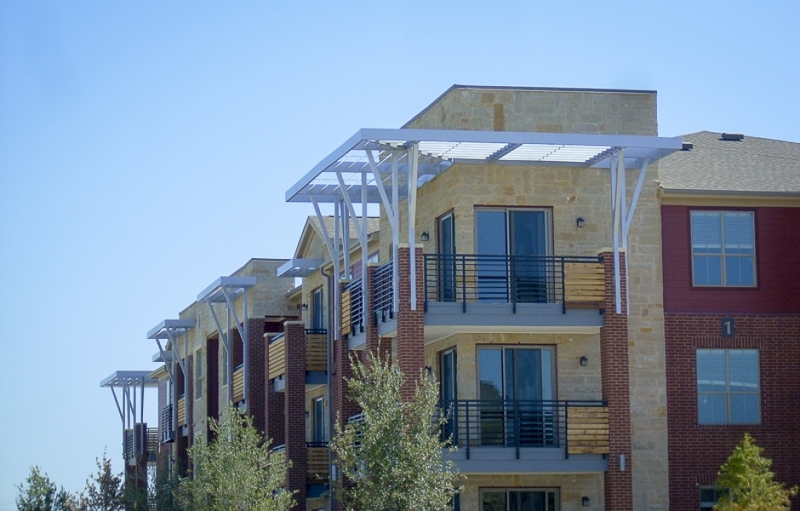 They’re designed to cool your home by blocking out the sun and its harmful UV rays while also preventing the sun from fading your carpeting, furniture, and more. 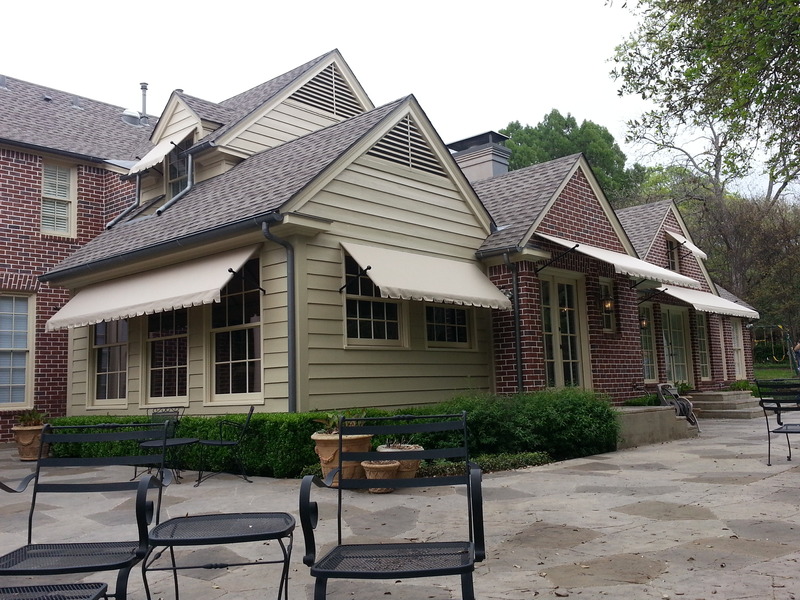 If the sun has made your backyard unbearable, you can do something about it by having USA Canvas Shoppe install retractable awnings and gazebos to your home’s outdoor area. 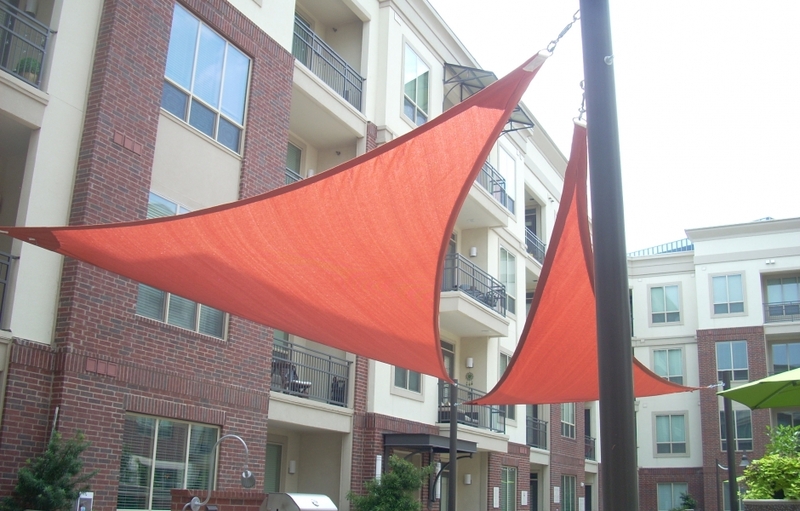 You can easily bring them out when you want to provide shade in your backyard and put them away when you want to soak in the sun. It will make your yard more comfortable and allow you to enjoy it whenever you want, regardless of the weather. 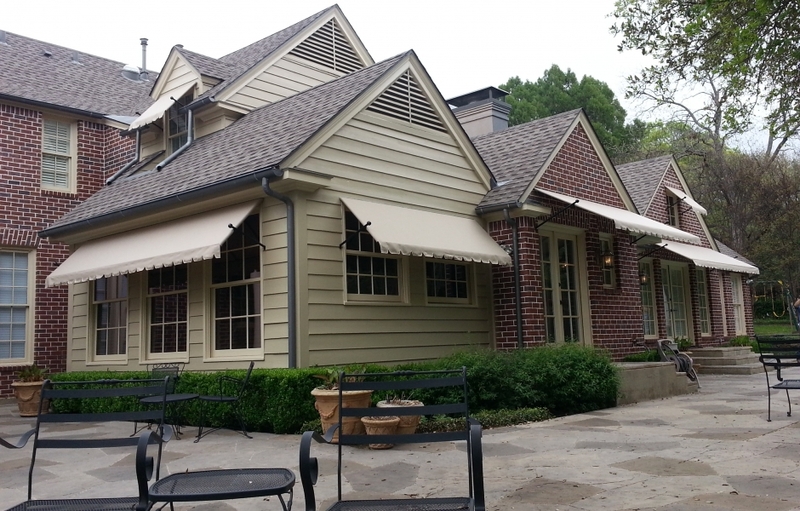 Order commercial and residential awnings, canopies, shade structures, and shade blocking window screens for your new business or finish your exterior renovations in Carrollton, TX with elegant finishing touches from USA Canvas Shoppe. 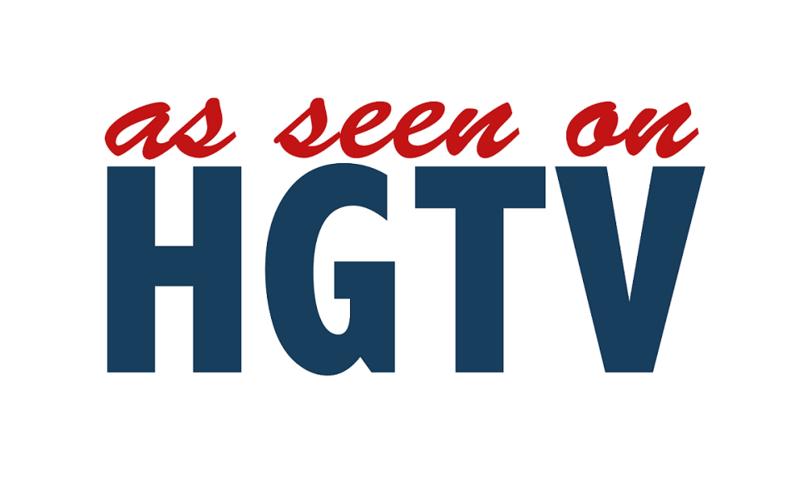 Call us at 972-484-7633 today to get started.